You can rely on 1st Call Gas to provide you with a reliable and professional central heating service at a competitive price, whatever the season. Whether you want to upgrade your boiler or central heating system during the summer months ahead of winter, or if you need an emergency replacement during a cold spell, you are in safe hands. We are a Which? Trusted trader and a Gas Safe registered company based in Sheffield, South Yorkshire. Our professional engineers are qualified to give you the best possible advice and information regarding central heating installations, upgrades, alterations and modifications. 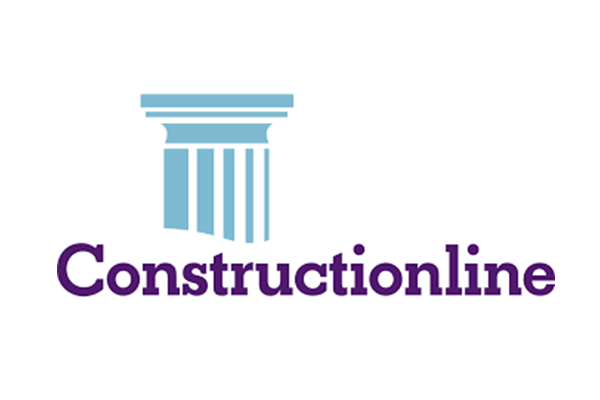 During a consultation we will listen to your needs and offer advice, guidance and recommend solutions that suit your home’s requirements and your budget. 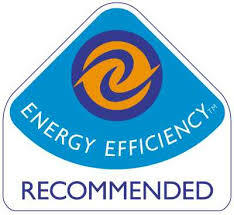 1st Call Gas only fit ‘A’ rated energy efficient boilers from leading manufacturers for our clients. These options offer quality, reliability and help to save you money on your gas bills. As well as increase the comfort within your home.